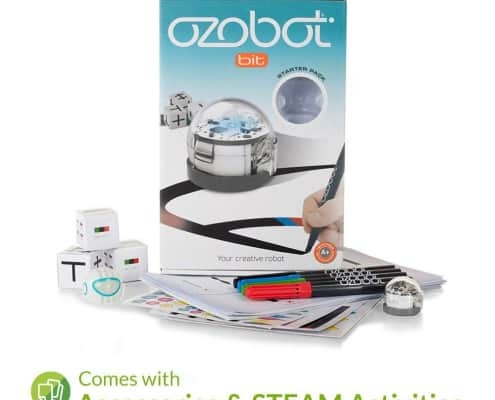 Ozobot is a renowned brand in the kid’s bots making industry. 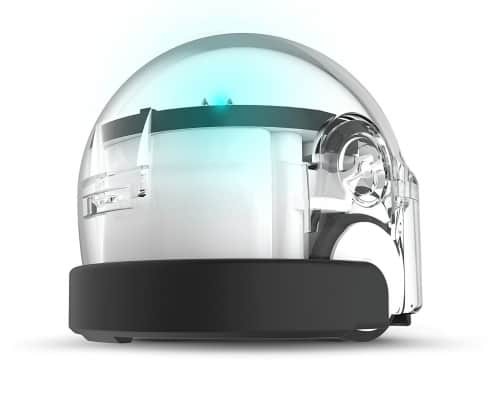 Ozobot specializes in the creation of next-generation robots for creators. 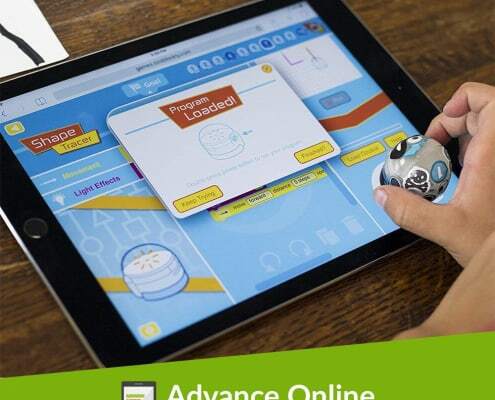 Over the years, they have managed to create some of the bestselling bots that are currently used in more than 10,000 schools to help inspire kids to hone their coding and programming skills. Some of the best bots from this legendary kid’s bot developer are the Ozobot Bit, Ozobot 1.0, and the newly released Ozobot Evo. These smart kid bots utilize clear-cut movements and sensors to track and respond to colors on screens and pages. They use the simplest form of communication ever to teach kids and adults to program, create, and send robots via different racetracks, mazes, and maps. 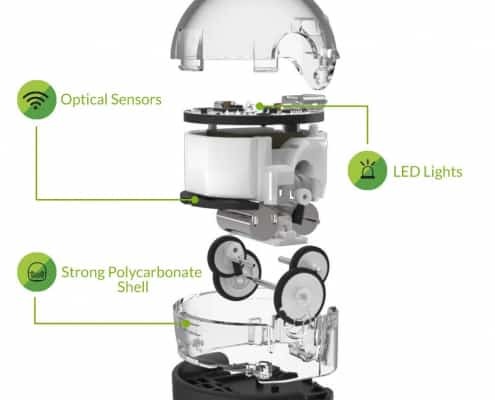 So what’s the big deal about the Ozobot Robot you ask? Ozobots are miniature-sized toy bots that integrate smartness and sophistication to simplify the process of learning coding and programming for kids. They blend digital and physical worlds to present the process of learning coding and programming in a simpler and more efficient manner. They are encoded to track blue, black, red, and green paths that control their speed and movements in multiple directions. They function well on tablets and traditional surfaces such as paper. They are special gifts for kids that aim to help them learn simple coding, deductive reasoning skills, and imaginations. All Ozobots are strongly and smartly constructed. The bots’ base has a solid construction while the skins have the smooth and customizable feel and touch. The covers are rigidly rubberized to add to the overall bot protection. The bot’s micro-USB charging ports and power button are slightly sunken. As for the other electronic components, they are vividly visible via the thick clear plastic shell. Due to the strong construction of the rubber cover, your bot won’t suffer serious scratches and damages in the event of accidental falls. Ozobots are battery powered. They come with a built-in rechargeable LiPo battery. 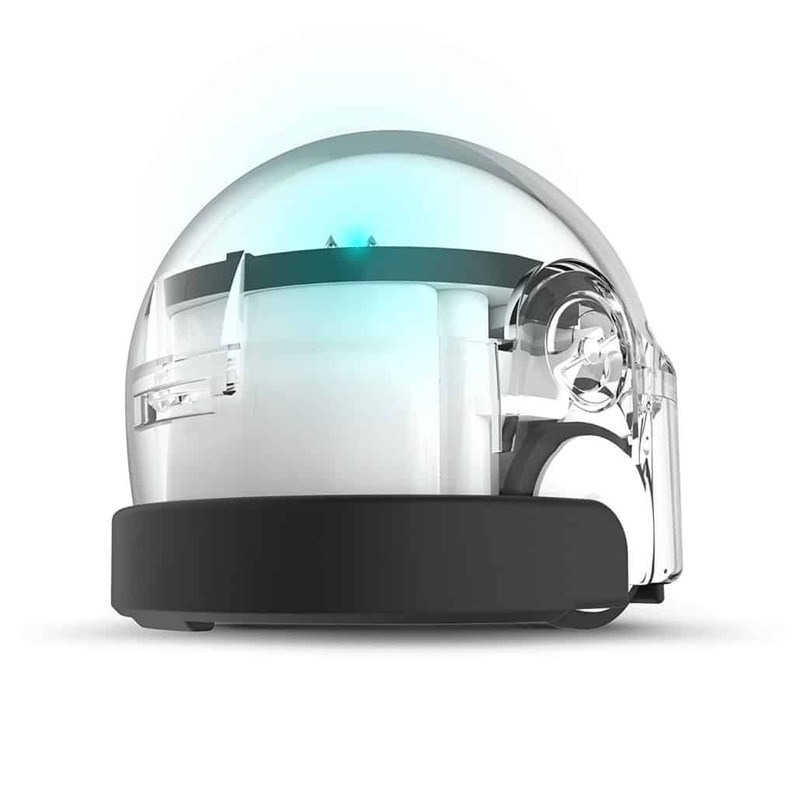 Before you start coding and programming using this smart bot, you have to charge it fully. To charge your bot, connect it to the provided micro USB cable and link the cable to a USB outlet or port. A computer USB port and smartphone charger are the most preferred. 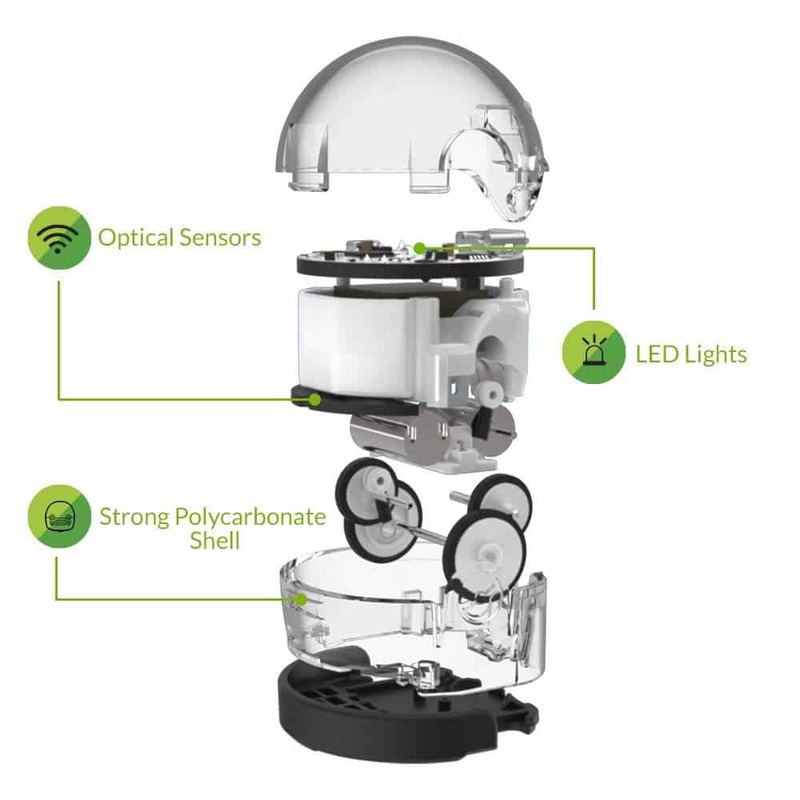 When it is nearly charged, the bot will show green flashlights, which once the battery is fully charged will stop and turn into solid green. Though the smallest in the kid’s learning bot line, Ozobots are smart and featureful. 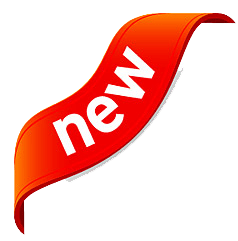 When you buy this bot for your kid, you should know right away that you have invested in a quality product that will offer your kid everything he or she needs to learn while still having real fun. Here are some of Ozobots’ main features you should look out for. Seamless app connection: Ozobots allow for easy connection to the customized Ozobot Android and iOS mobile app. 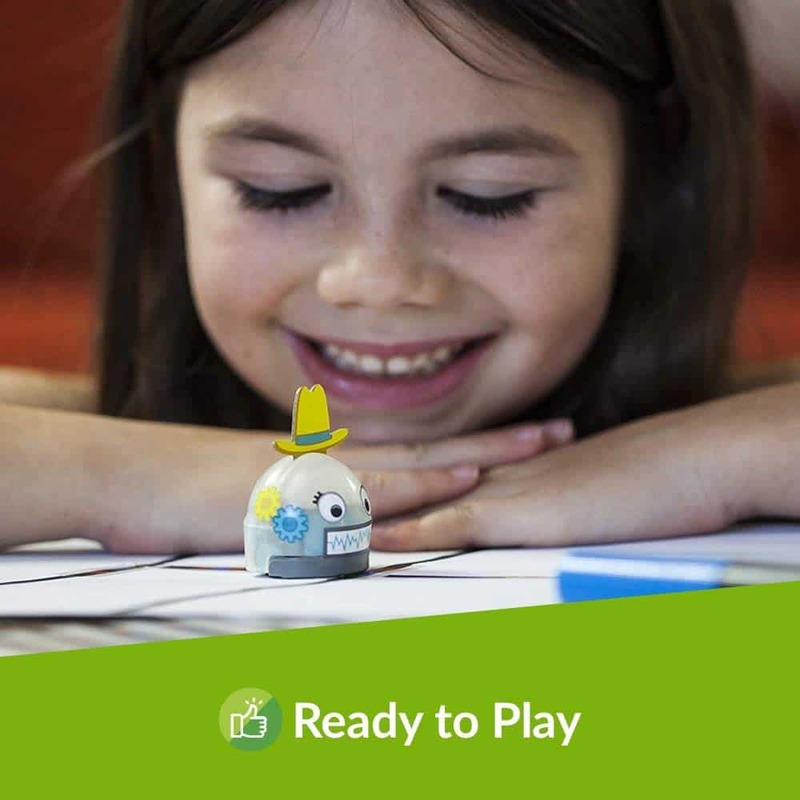 With the simple and efficient Ozobot app, your kid can play games such as OzoLaunch and make wonderful creations. 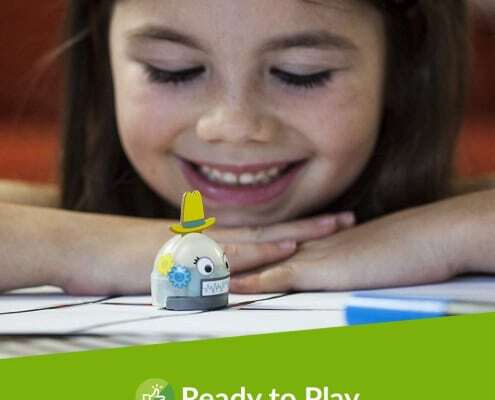 Multiple coding options: With this amazing bot your kid can code in two main ways. 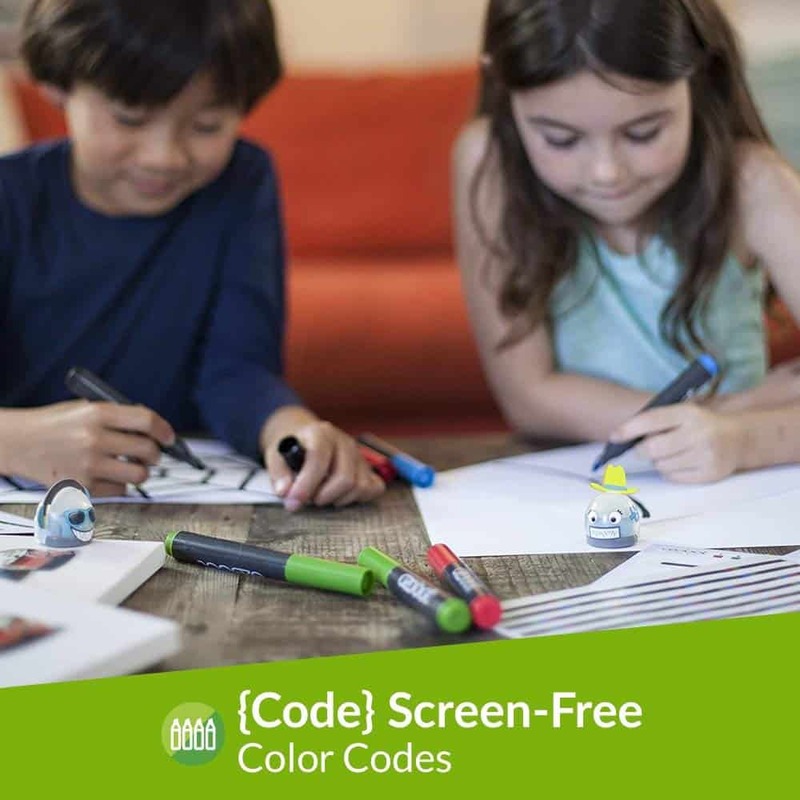 They can code screen-free by stroking the color code marker or code online via the OzoBlockly editor. 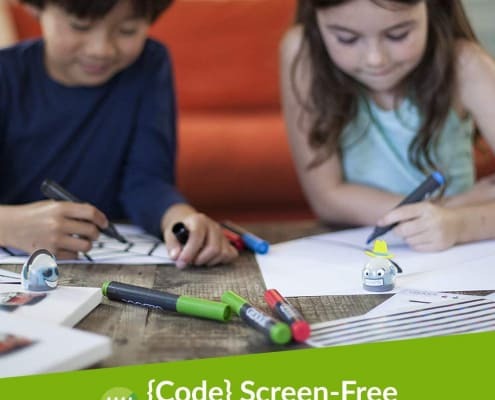 Powerful and great coding capabilities: Ozobots are programmed to help unleash your kid’s inner creation abilities and enable them to master coding skills. The bots are updatable: As your kid keeps playing, they enjoy great advantages like being able to unlock new avatars and bonus games. Quality hardware and features: These bots come with great features such as android/iOS app, optical and proximity sensors, online activity library, Bluetooth smart, strong construction, polycarbonate shell, sound system and much more. We have seen and heard about a plethora of coding and programming bots for kids. All the different programming bots function differently and have different benefits. 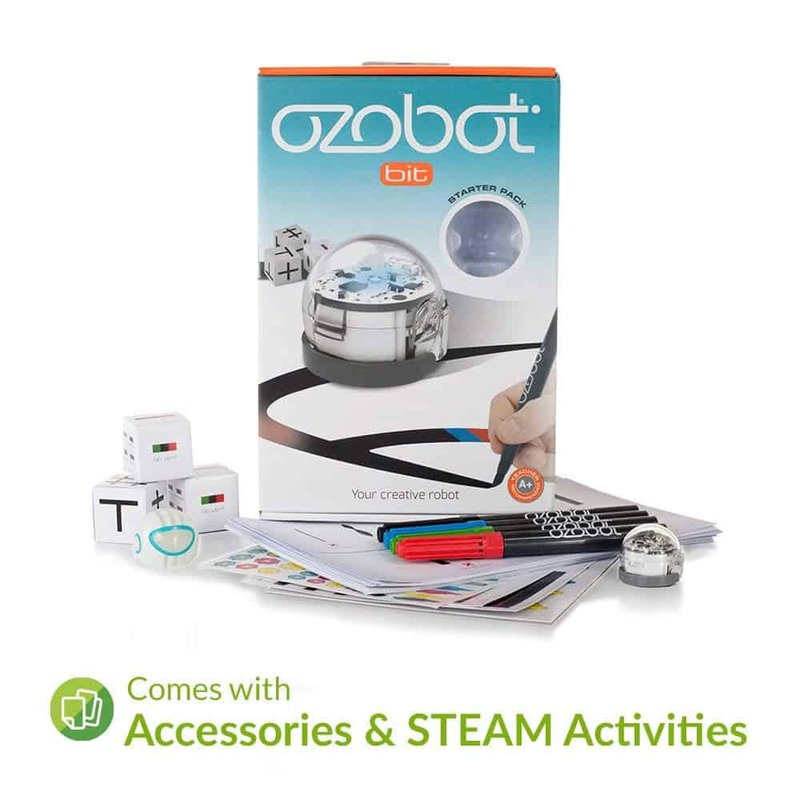 When making your choice of a coding bot for kids, you should settle for quality and purpose-oriented options like Ozobots that will help your kid learn to programme in a fun and enjoyable way.